The family run Penzion Andrej features a fireplace, a small library suitable for reading and free Wi-Fi. A business corner equipped with a printer, a scanner and a fax and copy machine is also available. Rooms at the Andrej are colour-themed feature a seating area, a radio and a TV. Some of them offer a view of the mountains. An electric kettle and a fridge are also provided. The private bathroom includes a shower. Ružomberok Ski Slopes are located 3 km from the property, while the Bešeňová Thermal Baths are 12 km away. Literary evenings and discussions are often held at the Penzion’s library corner. Guests who wish to explore the surroundings can enjoy the walking trails leading directly to Ružomberok Ski Slopes. 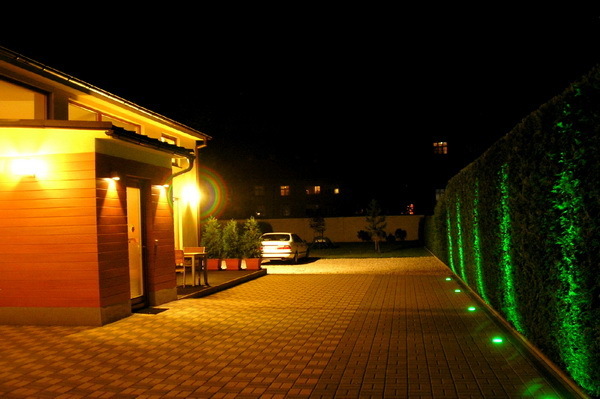 The centre of Ružomberok is 500 m from the guest house. Secured public parking is offered on site. 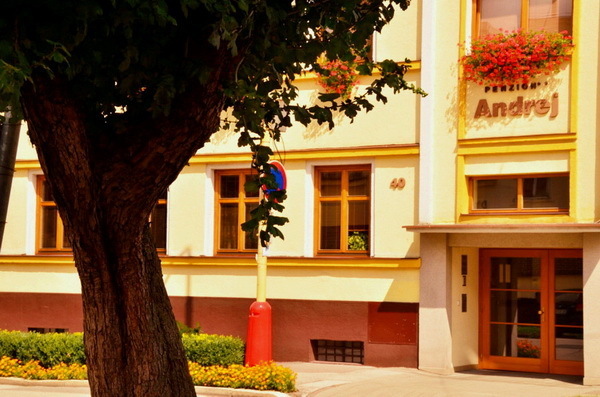 Located just 300 m from Andrej Hlinka Square, Hotel Kultúra has its own cinema and concert hall. There is a lobby bar with a terrace facing the town’s historical centre.